Ekavat is one of the leading service providers for SEO in Crawley, Brighton, East Grinstead, Horley, Croydon and all several other parts of towns and counties in the UK region. Businesses that are available online grow faster. According to few researches papers, businesses with online presence grow 40% faster than those which don’t have an internet presence. 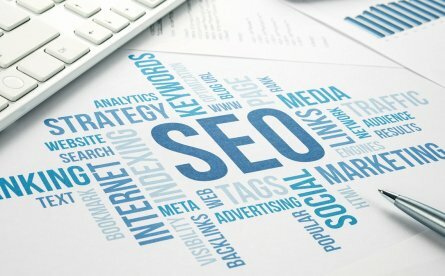 SEO can be considered as a strategy to gain more organic search visitors to your website. Top results in search engines get more attention and clicks. Therefore, SEO is one of the many optimisation techniques that can help your website to appear on page #1. When we work in search engine optimization techniques for your website, we ensure to generate good quality back links for your website to help increase the rankings on all popular search engines. Why should you take our SEO services? For further information about our services and pricing details. Get in touch with us..